Throwback sneaks from FILA in a chunky silhouette. 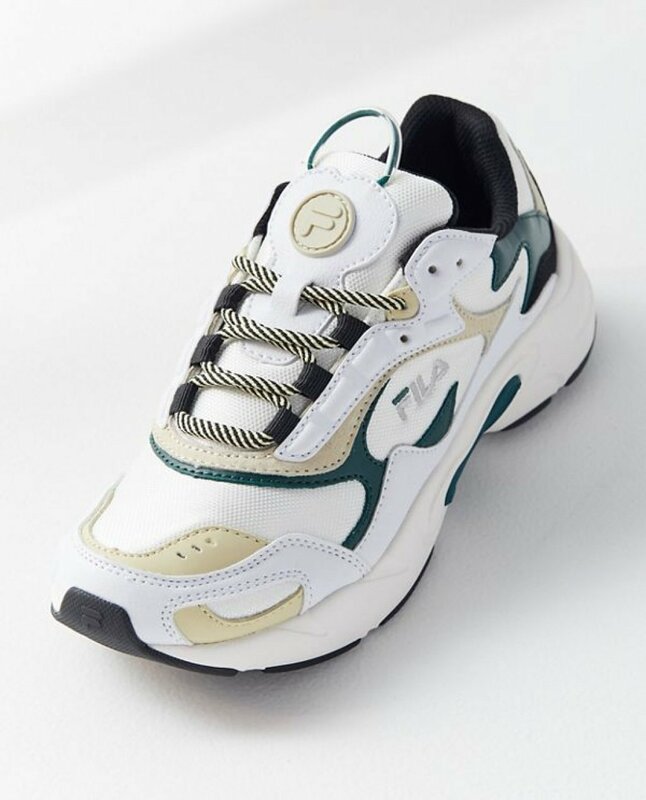 Premium leather upper featuring embossed + embroidered logos, colorblock detailing and front/back pull tab. Set on a lightweight EVA midsole and molded rubber outsole. 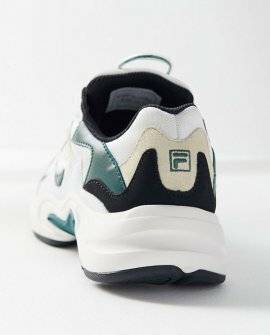 Iconic to sport and fashion obsessives alike, FILA sportswear mixes classic silhouettes and colors with modern detailing.